I’ve written detective novels and history books and have translated fiction and nonfiction from Cuba and elsewhere in Latin America and Spain. 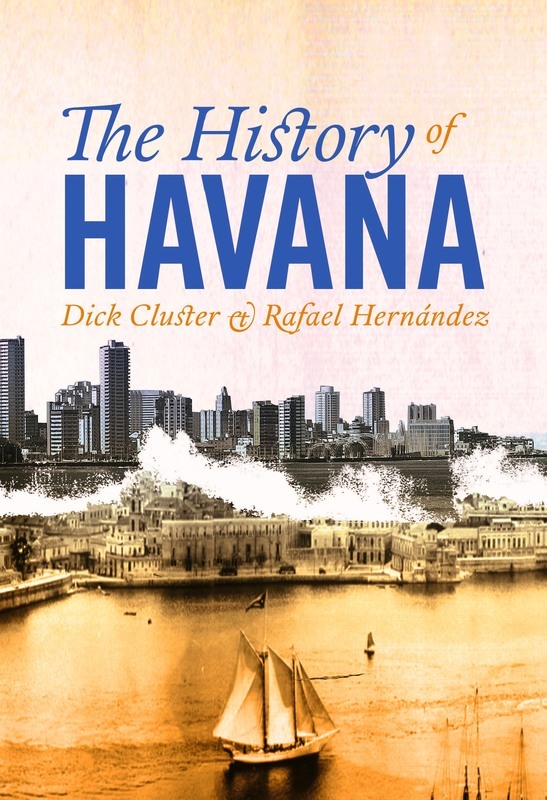 ​ Publishers of these books have included City Lights, Penguin, Beacon Press, South End Press, Palgrave-MacMillan, St. Martin’s Press, Cubanabooks, Harvard and SUNY and U of Cal presses, and more. Winner of the 2018 Northern California Book Award for fiction translation. 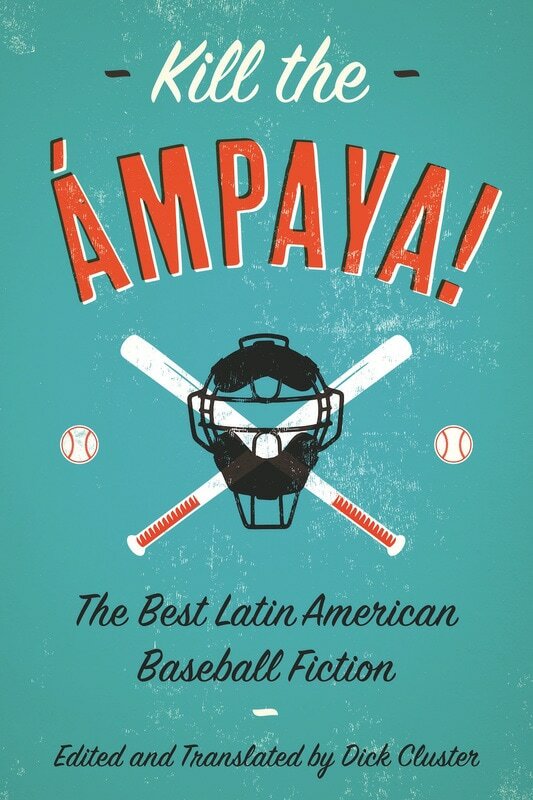 "It may be that as this baseball season begins, no book related to the game is more necessary than this one. The great bonus is, it's also great fun." -- Bill Littlefield, WBUR/NPR, Only a Game. "This beautifully written, reliably informative, and extremely sensitive account provides a delightful examination across time of the extraordinary human dimensions of an extraordinary people." – American Library Association Choice. Powell's Bookstore "Best Fiction of 2018," World Literature Today's "Notable Translations of 2018," American Booksellers Association "Indies Introduce" selection. Article in Paris Review, interview in L.A. Review of Books. Get the book from City Lights. Video of Gabriela and me talking about the book here.